. 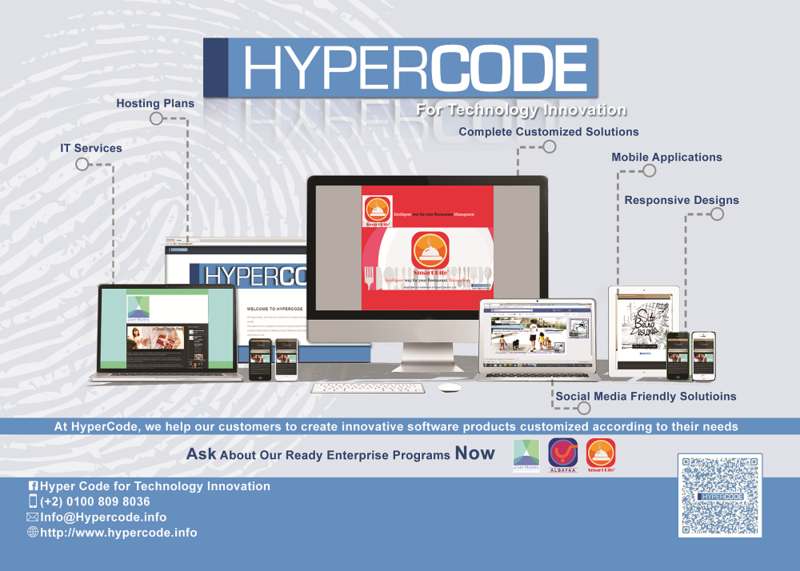 :: HyperCode for Technology Innovation ::. At HyperCode, we help our customers to create innovative software products customized according to their needs. The team in our company consists of experienced Product Managers, Business Analysts and can bring creative ideas about software product features and capabilities and make sure that software is user friendly and easy to use.